Nema Enclosures offers a full line of services on all of our enclosures to add company branding or important messages. 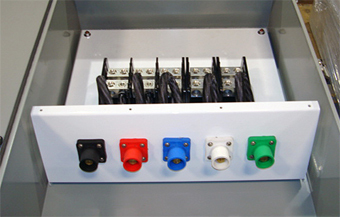 Nema Enclosures manufactures a variety of high quality custom and standard NEMA-rated anodized enclosures. Nema Enclosures produces a variety of non-enclosure type products. 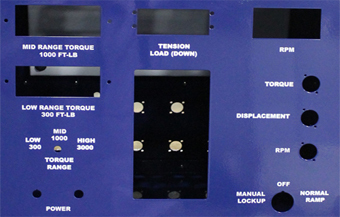 Our capabilities allow us to custom create products to your exact specifications. Creates an oxide film and makes it more scratch resistant. It changes the appearance of the metal to nearly any color from red to black or even clear. Also known as screen-printing, can add color and gives your enclosures a personal touch with your company name or logo for unmistakable identification. 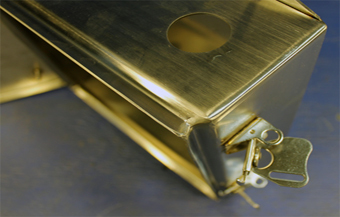 Our facilities allow us to custom create products to your exact specifications like brackets, mechanical interlocks, holes, cutouts, timer mountings and more.